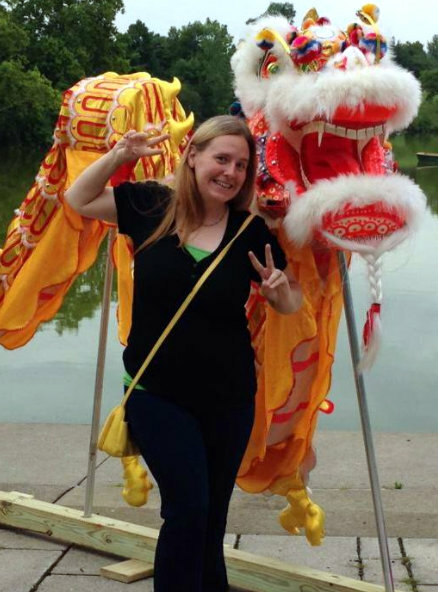 My Blissful Journey: Vegan MoFo ~ Bonus Items! Vegan MoFo ~ Bonus Items! 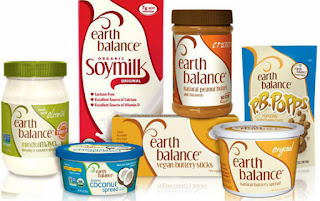 Today's Vegan MoFo prompt is..."What 3 endless food supplies would you take if you were going to be stranded on an island? Imagine your nutritional needs have been met - these are a bonus'. Well, this one really has me stumped because nearly everything I initially came up with were fruits, veggies, nuts, seeds, grains, etc. The only thing I could come up with would be luxury items or supplies of packaged items, I guess. But before I get to those I thought I would talk about a few things that could probably be on the fringe. I mean...Nutritional Yeast! But...since all my nutritional needs have been met I would assume that would also include Nutritional Yeast, right? B Vitamins and all! And another one would be Grapeseed Oil. Sure I could take a variety of over 30 grapes and cold press the seeds on the island but it would be pretty difficult. The other oils would be more accessible and easier to put into oil form such as coconut oil, avocado oil, etc. Since I showed a picture of Wildtree Grapeseed Oil I figured that would be a good segue into my actual 3 items that I would choose. Instead of doing 3 individual items I have chosen 3 endless supplies of items from the following companies. I know that is kind of cheating - but oh well! The Vegan items from Wildtree would be on that list. And I would probably say Earth Balance would have to be in there, too! They are coming up with some pretty good products. 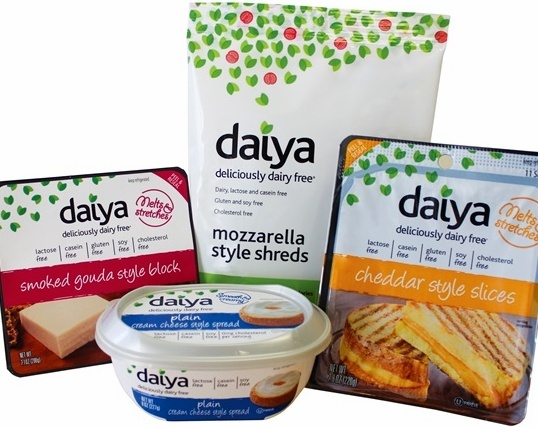 The 3rd company that I would have endless supplies of their products would be Daiya. Where I live they have only scratched the surface of their offerings so I think by living on an island with an endless supply would certainly be a step up! 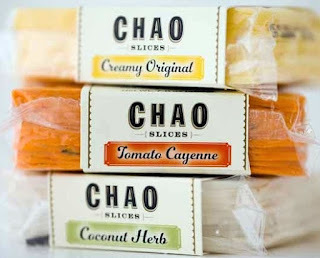 Sure I know I could MAKE my own vegan cheeses on the island from the ingredients already there but sometimes I just like the convenience of these items, ya know? Oh...I almost forgot to mention BALSAMIC VINEGAR! Sure I like just about any type of vinegar but Balsamic is in a class of it's own...and HEY, guess what? 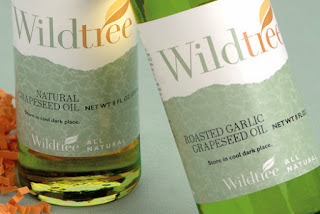 Wildtree has various Balsamic Vinegar products, LUCKY ME! Daiya is the distributor of Chao! So...I'm clustering in Chao Vegan Cheeses with Daiya Vegan Products! It's my dream world and Island, right, so I can do anything I want...haha! I know - I know...I cheated! This was a HARD prompt but it ended up being a FUN one, too! This is a hard prompt for me too! But I am with you on the Earth Balance and Chao and Daiya too ! hahah! We chose some of the same products! Maybe we are on the same island- Bonus! That would be so cool to have an island full of vegans! Agreed on the nutritional yeast and great picks. I think it would be organic tempeh and hemp seeds for me too. Oh yes, Daiya mac & cheese is definitely going on my list! I'm hoping we're all on the same island too, we can share all our goodies! Sharing is caring (teehee) That would be awesome! LOL thanks! It was fun! You dont love Field Roast? Oddly...their vegan cheese is the only thing I have had of theirs. I haven't had any of their vegan meats yet! I love how you managed to cram so many things into the post. Some great items there. Yup! My posts are a mish-mash that is for sure! LOL Thanks! Great stuff!!! Wish I could get them here. I wish I could get some of your products here, too! I want to be on your dream island!!! "Instead of doing 3 individual items I have chosen 3 endless supplies of items from the following companies." I'd love to try some of Austria's offerings, too! They are great convenience items that is for sure! I love the way you introduce so many unique products on your blog. I have not used most of these but I do use nutritional yeast regularly! Which is your favorite vegan cheez? I like Daiya for melting and I like Chao for slices!